Get ready to watch your favorite teams clash together in the 45th match of IPL 11 season. RCB vs DD match today (12th May) at 8:00 PM will be played in M. Chinnaswamy Stadium, Bengaluru. Viewers can expect more sixes, fifties and may be some more records even, to be added into the bucket of IPL T20 history. Both Royal Challengers Bangalore and Delhi Daredevils are all set to play today’s match. What strategies the teams’ Captains will execute this time, who will win and what exciting you can expect, read IPL match prediction given below to know. 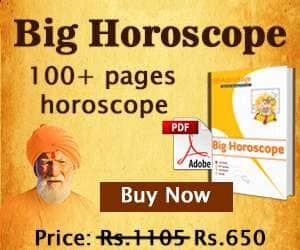 These cricket predictions for RCB vs DD are based upon Swar Vigyan, Nakshatra and Sarvatobhadra Chakra of Vedic Astrology. 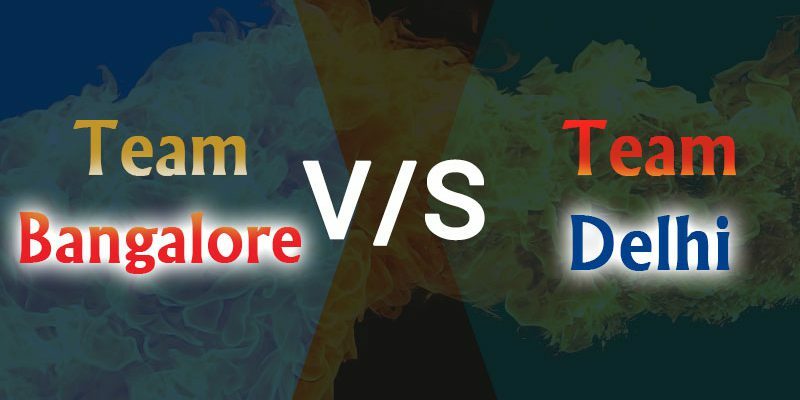 As per these cricket match predictions, we can say, both the teams are on equal stage in this tournament and would not wave their magic to mesmerize audience with better performances thus, they are far behind in point table than other teams. If we talk about this match, these teams would play to save their dignity hence; would try to give their best performance. 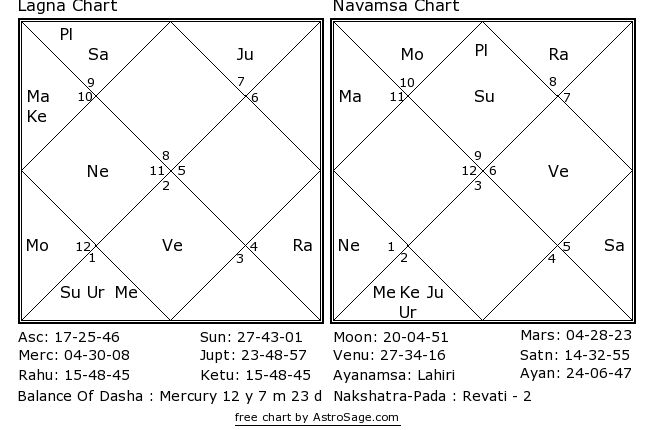 As per astrology, Mars, Saturn, Rahu these three planets are creating hurdles for RCB in this match and Venus and Moon are favoring DD in this match. Hence, we can say, Delhi Daredevils might win this match. Delhi Daredevils win this match..